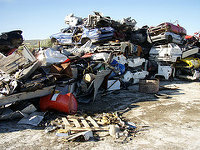 Our website offers 75 salvage yards in Idaho and its vicinity. Find here all the information of the best salvage yards for cars, motorcycles and ATVs in this state: phone numbers, directions, websites... we have it all! 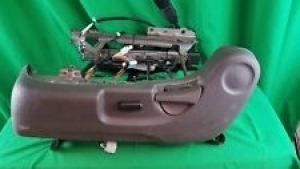 The used car spares and salvage yards shown on our site are available throughout Idaho. You can obtain auto pieces from our recycling centers or have the used auto parts delivered directly to your door or repair centre. First of all, we list the top 10 existing salvageyards in Idaho, those that have passed our quality test and additionally have been verified by the staff. We recommend you contact them to find the service you require. You won't regret! 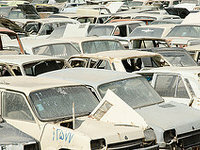 Do you have a junk car or are you immersed in the search for second-hand pieces for your automobile? We advise you to approach this business, since it provides a huge inventory. Additional info: The Stans Auto Wrecking Co is open from Monday to Friday. This business placed in the municipality of Boise (Idaho), offers a very competent service to its purchasers, offering attractive offers but with the highest quality and a huge diversity of catalog. You have the option to contact them via: email or phone. Visitors can locate this business in the proximity of the city of Hayden (Idaho). Its main business model is the distribution of auto spares at the lowest prices in the state and with all the warranties that you may require. If you need to get in touch with them, you can do it this way: phone. Have bought a lot of parts needed and always friendly staff and knowlegdeable of interchange parts at a very reasonable cost. Visitors can find this business in the neighborhood of the town of Idaho Falls (Idaho). Its main business model is the sale of auto parts at the lowest prices in the state and providing all the guarantees that you may require. In case you want to get in touch with them, you can do it this way: phone. 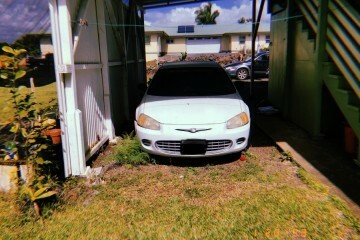 You can save large amounts of money on the reparation of your loved vehicle by purchasing used pieces with guarantee in this leading in Hayden surroundings salvage yard. Additional information: This salvage yard operational hours information cannot be found yet. 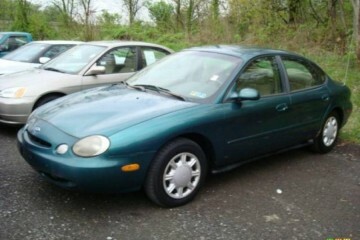 They are very knowledgeable, fair priced, friendly, and quick to help you with what you need!. 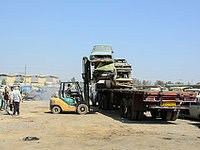 This salvage yard located in the city of Troy (Idaho), provides a very efficient service to its purchasers, offering excellent offers but with the highest excellency and a huge diversity of catalog. You have the possibility to contact them using: phone. 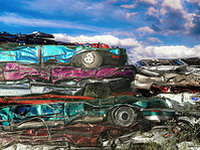 This junk yard is situated in Idaho Falls (Idaho) and it's offering the best quality auto pieces to its eventual purchasers in the proximity. In case you need to request a valuation for your used vehicle or ask for a specific second-hand piece, you can contact them via phone. We provide you the salvage yards with the most positive ratings from our users in Idaho. Tap under this paragraph on your city to locate vehicle pieces in this state. 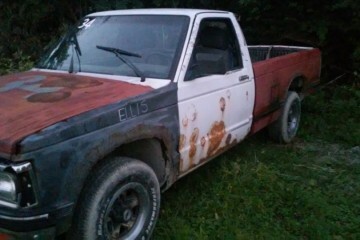 Tap below the county belonging to Idaho where you're looking for junk yards for autos, motorcycles, and ATVs and check the most complete contact info. 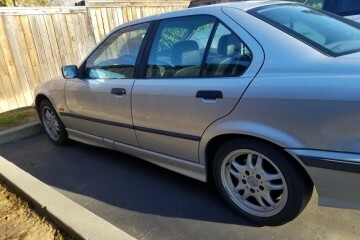 Are you looking for second hand spares for your car in Idaho? 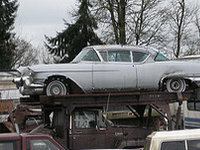 We offer the most complete car, motorbike and classic car pieces repository in this state. Being part of our site is very simple: just check the button in the upper left corner of this section and follow some simple instructions. 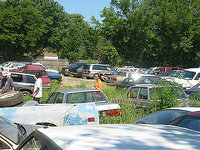 Don't forget that you can list your junk yard totally free of charge, with the info you want and your own photos. 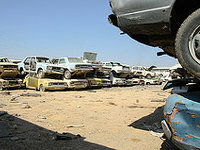 Habitants of the Idaho Falls neighborhood can access an extensive inventory of second-hand parts for their vehicles in this salvage yard. You can get in touch with them using: email, phone or tollfree. Habitants of the Meridian area can access a gargantuan catalog of second-hand parts for their autos in this business. You can contact them via: phone. This business schedule information is not available, however, you have the option to visit its website. 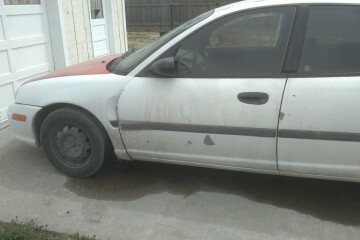 The junkyard parts can have the same functionality as the ones bought in the official dealer. 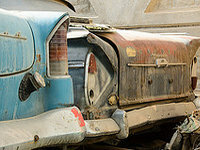 The only thing you should keep in mind in most cases is the wear of the part and the warranty in the situation you're acquiring it in a junk yard. 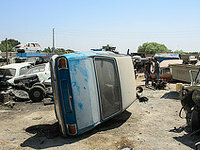 Would you like to include your JunkYard in Idaho, US listing?